On October 29, NationalSawdust+ and ARRAY present a special screening of Vaya, the stirring new film directed by filmmaker Akin Omotoso. 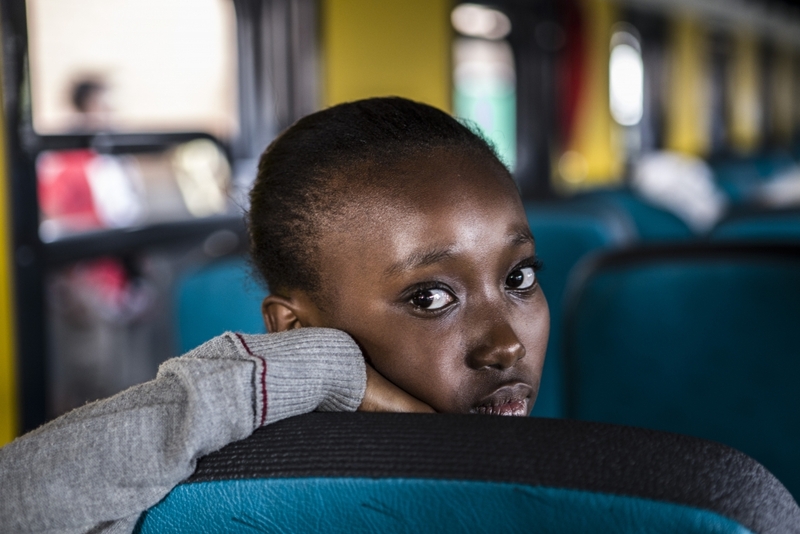 Following the screening, ARRAY founder Ava DuVernay will talk with Omotoso about his suspenseful coming-of-age drama, which chronicles the innocence lost by three young South Africans who journey away from their rural homes on a train bound for Johannesburg. The Nigerian filmmaker intertwines stories, based on real accounts, of strangers struggling to survive, culminating in an explosive moment. Vaya (the word pays homage to the Tsotsitaal namesake meaning “to go”) made its world premiere at the 2016 Toronto International Film Festival, where it garnered Omotoso the Africa Movie Academy Award for Best Director. Vaya is the nineteenth feature film acquisition of ARRAY, the film collective created in 2010. Like National Sawdust, which was created to support a diversity of composers and musicians, ARRAY champions varied voices and images in cinema; it is dedicated to the amplification of independent films by people of color and women filmmakers globally. Akin Omotoso, born 1974, studied drama at the University of Cape Town. In 2007, he was awarded the Standard Bank Young Artist of the Year prize. 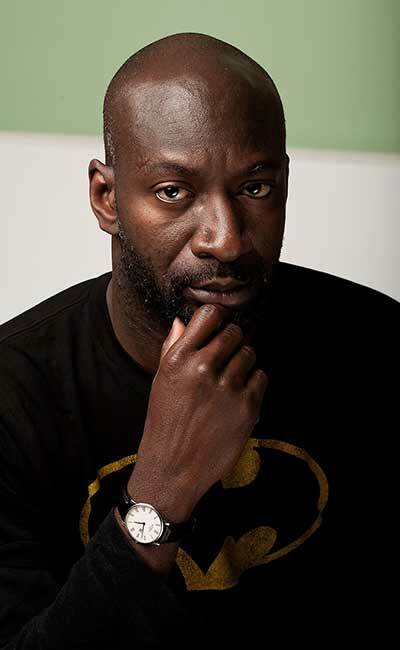 Akin has produced and directed four feature films, including God is African and Man on Ground, which premiered at the Toronto International Film Festival in 2011, and was presented in Panorama at the Berlinale in 2012. His box office hit, the romantic comedy Tell Me Sweet Something, won him another Best Director Award at the 2016 African Magic Viewers’ Choice Awards and Best Narrative Feature Film at The BlackStar Festival in Philadelphia. His TV work includes A Place Called Home, for which he won Best Director at the South African Film and Television Awards. His latest film, Vaya, premiered at the 2016 edition of the Toronto International Film Festival. Academy Award nominee and winner of Emmy, BAFTA and Peabody awards, Ava DuVernay is a writer, director, producer and film distributor. 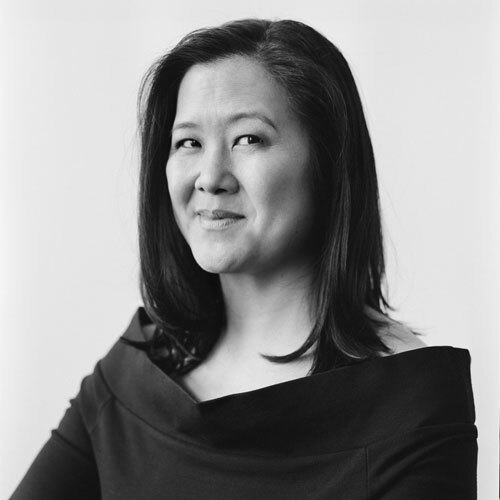 Her directorial work includes the Oscar–winning historical drama Selma, the Oscar–nominated criminal justice documentary 13th, and Disney’s A Wrinkle in Time, on which she became the highest grossing black woman filmmaker in American cinema history. 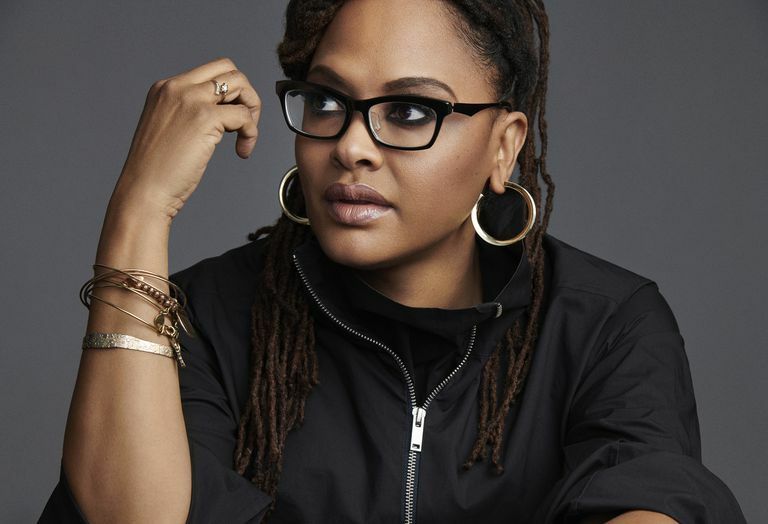 She is currently in production on her next project, which is based on the infamous case known as Central Park Five while overseeing production of her hit TV series Queen Sugar. Winner of the 2012 Sundance Film Festival‘s Best Director Prize for her micro-budget film Middle of Nowhere, DuVernay amplifies the work of people of color and women of all kinds through her independent film collective ARRAY, named one of Fast Company’s Most Innovative Companies. In 2017, she was featured as one of Fortune Magazine’s 50 Greatest Culture Leaders and Time magazine’s 100 Most Influential People.‎ DuVernay sits on the boards of Sundance Institute and Film Independent. She is based in Los Angeles, California. Founded in 2010 by Ava DuVernay, ARRAY is a film collective dedicated to the amplification of images by people of color and women directors. Now in its eighth year, ARRAY Releasing focuses on grassroots distribution of feature narrative and documentary work by varied voices. Newly formed non-profit ARRAY Alliance expands on the organization’s deep roots in independent film through special programming geared towards impactful, inclusive initiatives. Together, ARRAY continues to champion underrepresented creators in creative spaces.